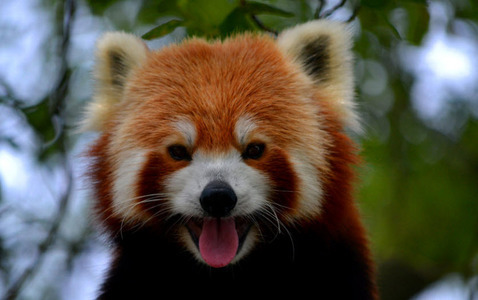 Do anda think the red panda is cute? a pop quiz question telah ditambah: The Red Panda's main diet is? a pop quiz question telah ditambah: Red Panda's are native to where?